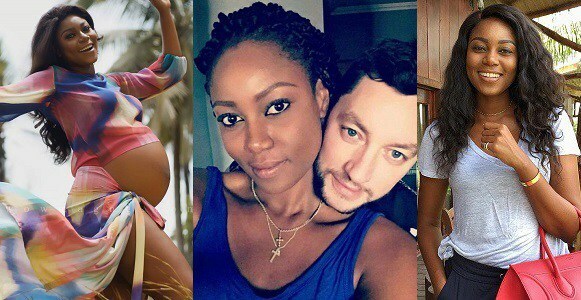 Ghanaian Actress, Yvonne Nelson had an interview with BBC, where she revealed she does not regret giving birth to her baby daughter out of wedlock. Nelson revealed with BBBC that even though the best thing to do is have her child in marriage, she does not regret keeping her pregnancy and giving birth to her daughter. According to her, what matters most is that “at the end of the day if my mum, my family is happy with me, I am happy with myself, that’s it”.